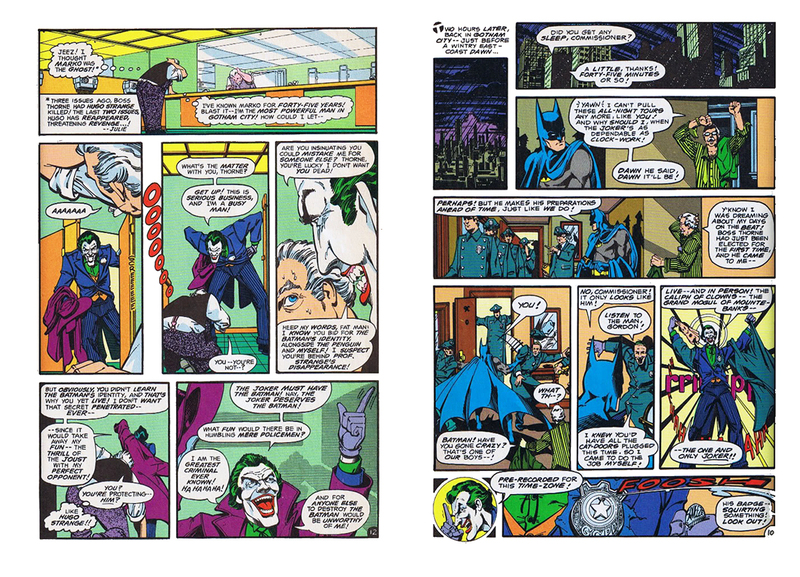 This glittering work by Steve Englehart and Marshall Rogers from 1977 has proved incredibly influential, inspiring both Tim Burton’s Batman movies and Bruce Timm and Paul Dini’s Batman: The Animated Series. Englehart’s Batman is a supremely rational, deep thinking, cool and always assured detective, driven by his past, but never controlled by it. 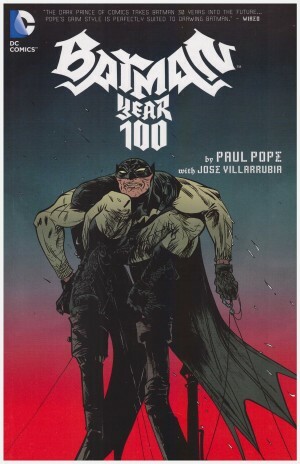 This contrasts the maniacal, tortured, demon-haunted and only intermittently sane Dark Knight that became popular in the 1980s and is still the dominant version today. 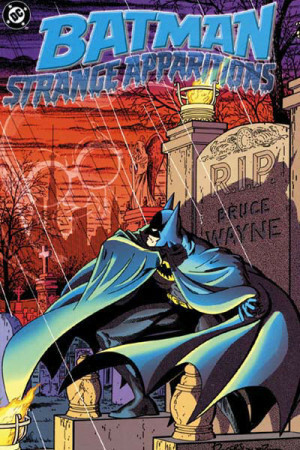 A villain called Doctor Phosphorus contaminates Gotham’s water supply, while Rupert Thorne, a corrupt politician manages to have Batman outlawed by the city council. Bruce Wayne has begun an affair with Silver St Cloud, a beautiful woman with whom his relationship is much closer than usual, until Hugo Strange, a long-forgotten villain, kidnaps Wayne and makes a devastating discovery. Englehart selects elements from all the previous takes on Batman and recasts others to arrive at his version. These stories hark back to the 1940s with their classic villains, the foregrounding of mysteries to be solved, and deathtraps to be escaped. Walt Simonson draws the first two chapters of this story arc, but the inking by Al Milgrom is muddy. It’s not until Marshall Rogers arrives on art duties with Terry Austin’s inks in the third chapter that the art rises to match the writing in well thought-out, intricate layouts and beautifully rendered action. 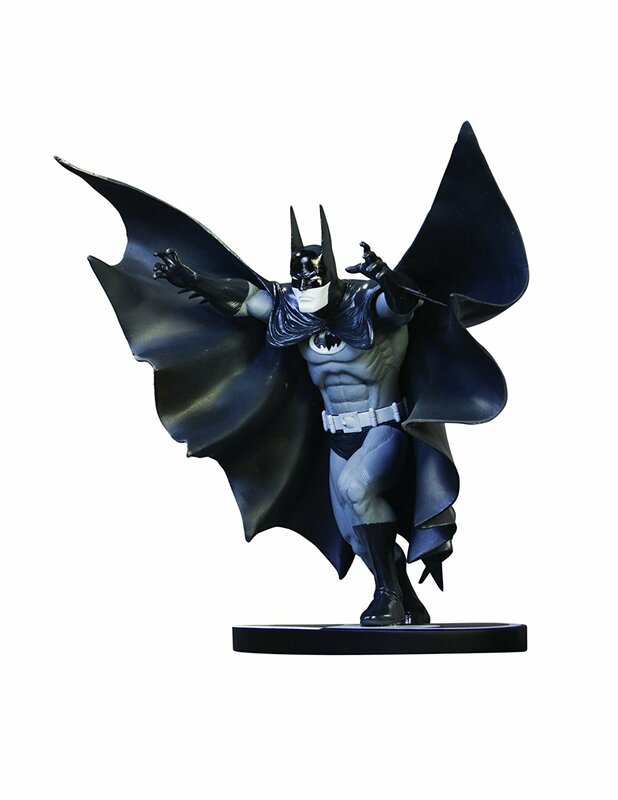 Rogers’ Gotham is a detailed city of stone, steel and glass, which he expertly depicts from any angle to frame his long-eared, lithe Batman. The cape has a design logic of its own, flowing, twirling, expanding and draping itself through panels in superbly expressive fashion. Even John Workman’s lettering has a 1940’s flair with big initial caps. There is not a weak page or a dull image in this sequence of stories. Everyone from the gothic, menacing Hugo Strange to the least important walk-on henchman has interesting, personality-filled dialogue and distinctive character, but the best of all is Englehart and Rogers two-part Joker story, ‘The Laughing Fish’. 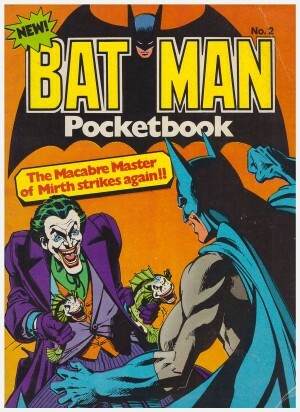 It’s an absolutely perfect revision of the Clown Prince of Crime back to the creepy, unpredictable, murderous yet compelling figure that he was when first invented, and it’s still one of the greatest Joker stories ever. 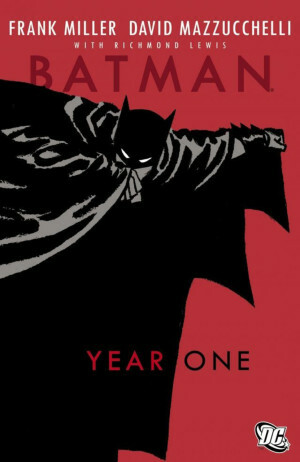 It was adapted almost line-for-line into an episode of the Batman Adventures TV series (the Hugo Strange storyline was also adapted with some revisions) and a great many features of this run have inspired other creators. Compare Jeph Loeb’s Hush to Hugo Strange, for example, or examine The Long Halloween. The story cycle ends as brilliantly as it begins with a beautiful splash page. The only flaw in this five-star book as a collection is the inclusion of a two-star Clayface story at the end, also drawn by Rogers and Austin. It looks superb, but is ploddingly written by Len Wein with none of the wit or personality of the stories before it. Batman: Strange Apparitions features an introduction by Englehart and a new cover by Marshall Rogers and Terry Austin. It is incredible that such a major contribution to the Batman mythos has been out of print for years, but as of this writing it still is. 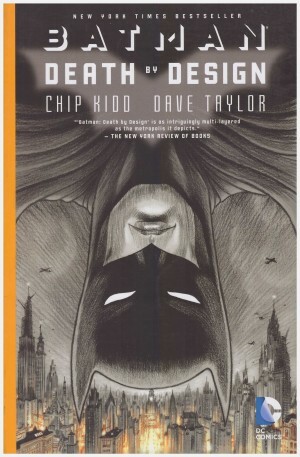 It is reprinted (badly) in the hardcover Legends of the Dark Knight: Marshall Rogers, lacking the chapters drawn by Simonson that begin this story arc, and a long out of print Egmont digest in the UK. If you don’t mind some detective work yourself, your best bet is to track down the individual Detective Comics 469-479. It’s worth the effort. 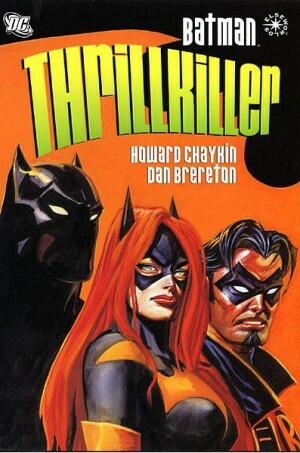 Englehart and Rogers re-united decades later for the follow-up Dark Detective.